Unpaginated. No dust jacket. 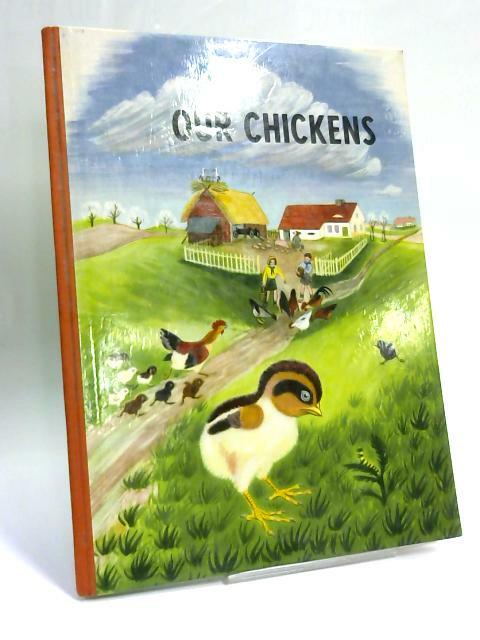 Orange pictorial boards with cloth spine and black lettering, contains coloured illustrations. Pages are slightly yellowed with light foxing to text block edge and within, noticeable dog earing to the title page. Binding is firm with light soiling to boards and the spine.